Fl. 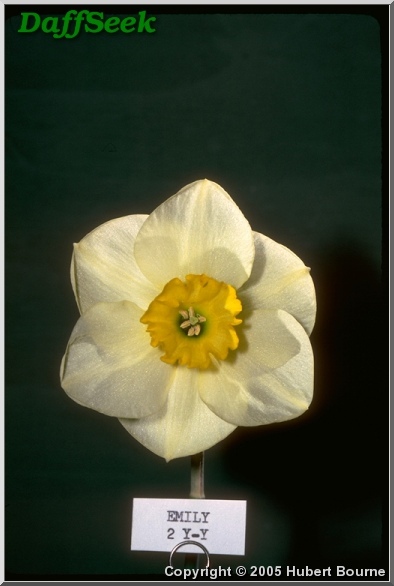 90 mm wide; perianth segments pale lime yellow; corona of a deeper tone Resembles a smaller-flowered ‘Aircastle’. The ADS is a 501(c)(3) nonprofit, educational, charitable organization supported by memberships and donations. 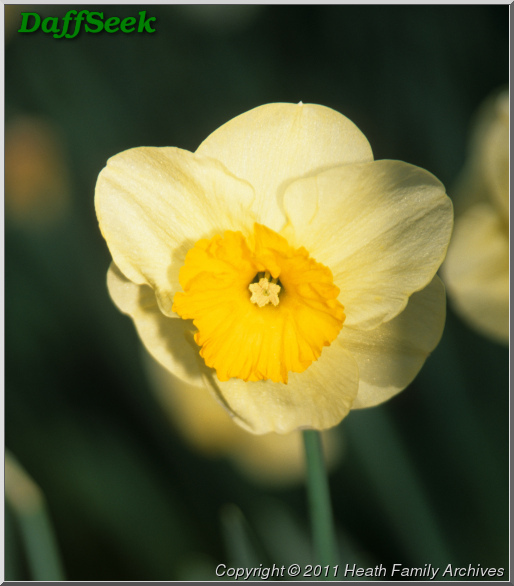 We thank Wholesale Flowerbulbs and for their significant annual donations in support of our server hosting and operating costs.